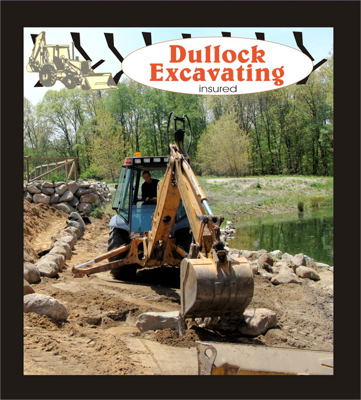 Dullock Excavating, LLC. 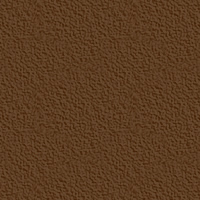 is dedicated to providing professional service and quality work. Our results consistently exceed the expectations of our clients! View our portfolio of projects by selecting from the categories below.